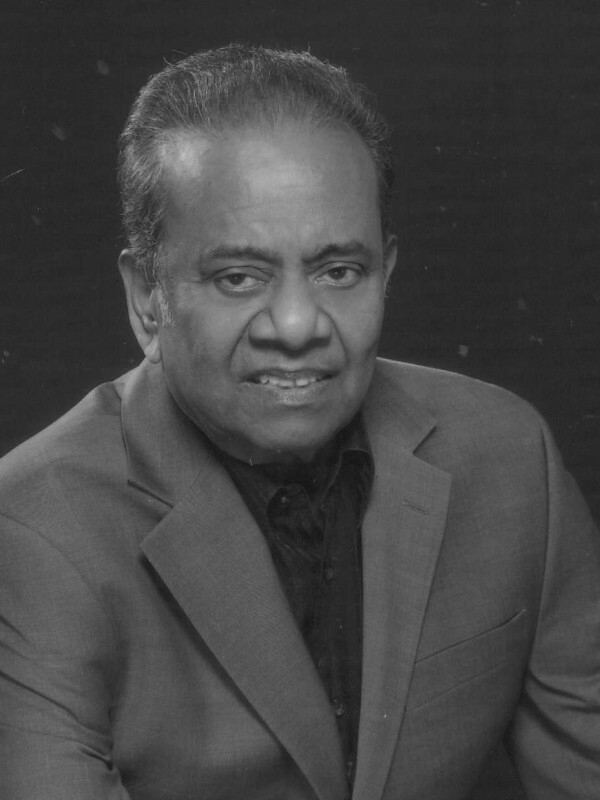 Paul Pandian is founder and president of Transglobal Technologies, Inc., a holding company with investments in telecom, media, oil and natural gas. He also serves as an advisor to Tech Mahindra, a software services company based in India. Previously, he founded Axes Technologies, a provider of telecommunications products and services for multinational companies and telecom service providers, before merging it with Tech Mahindra. Paul serves on the Advisory Council of the University of Texas at Dallas School of Management and is a board member of TiE Global, the Greater Dallas Indo-American Chamber of Commerce, the World Affairs Council of Dallas, SB International, KERA Public Broadcasting and the Institute for Innovation and Management at the University of Texas at Dallas. He has engineering degrees from Annamalai University and Syracuse University, as well as graduate business education from the Wharton School of Business. Paul is married to Dr. Geetha Pandian, a clinical professor of physical medicine and rehabilitation at Southwestern Medical School, University of Texas.